Hey guys, hope you had a great weekend! Todays gift guide is all about 'her'! Sharing some things I personally have & love, including numbers 1, 5, 6 & 8! Along with some things I am wishing for like 14, 12 & 16! 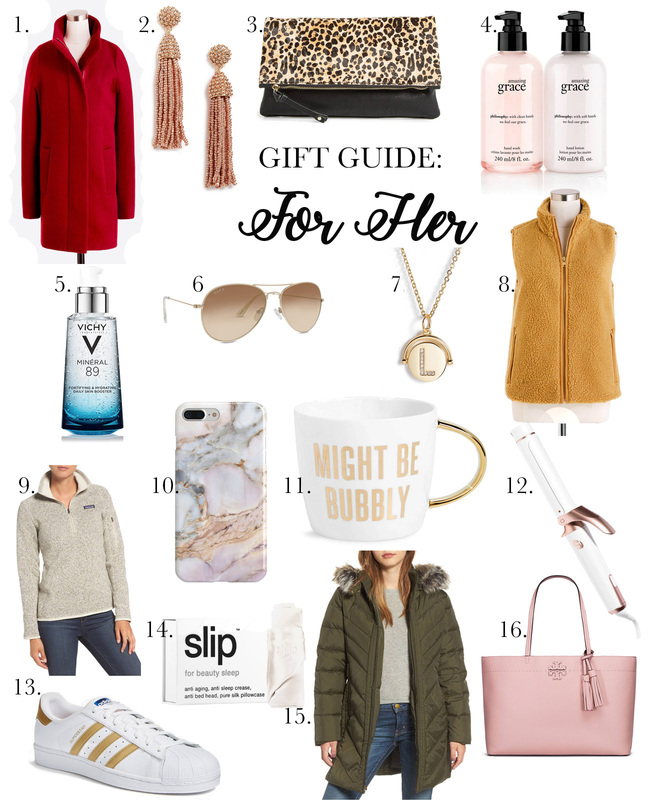 Hope this gift guide is helpful to you in case you're struggling with gift ideas!